Can you tell us a bit about yourself and why you opened Aurora? I graduated from the Pedagogy Ho Chi Minh City University and RMIT Vietnam. While I have been working in the logistics business and capital investment environment for many years, early childhood education has always been my focus because, according to Loris Malaguzzi, an Italian early education specialist and the father of the Reggio Emilia Approach, “our task, regarding creativity, is to help children climb their own mountains, as high as possible. No one can do more.” The opening of Aurora International Preschool Of the Arts (Aurora) is a combined dream of a mother and international educators who envisioned a high quality early years education and the best care environment for young children based on Reggio Emilia Approach and Arts immersion as a fundamental philosophical curriculum approach. 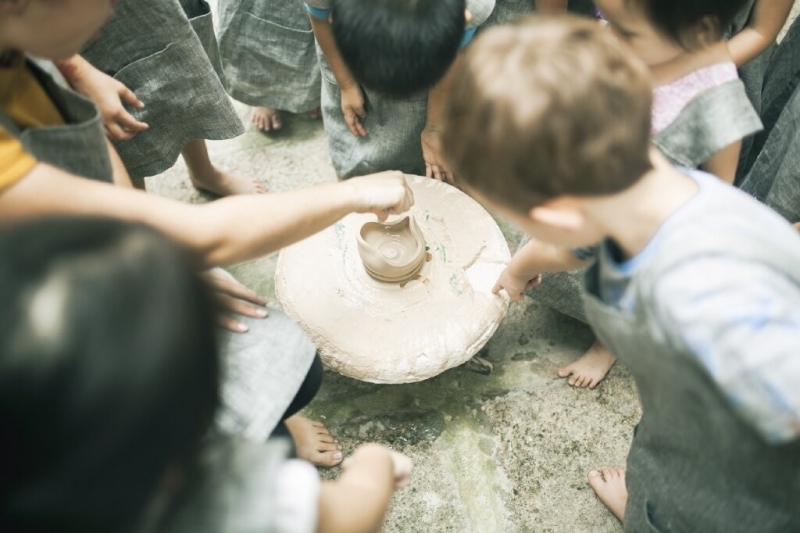 What makes the Reggio Emilia Approach from Italy different from other educational methods? The Reggio Emilia involves more collaborative small-group work. It embraces the idea that the teacher is a co-learner, not just someone in the classroom who leads an educational lesson. It is not fundamentally based off the child’s independence, but the child and their learning environment are interdependent. As a child begins their journey into education, keeping them interested is paramount. Every day the children go to school, they will have a new schedule with a variety of space settings for different sized groups. The Reggio Emilia Approach is an inspired curriculum; it will be flexible and emerge from children’s ideas, thoughts and observation. The Reggio goal is to cultivate within children a lifelong passion for learning and exploration, incorporation with the principles of aesthetics, active learning, respect, responsibility, collaboration and belief that children have a hundred languages. “Children need the freedom to appreciate the infinite resources of their hands, their eyes and their ears, the resources of forms, materials, sounds and colors,” said Loris Malaguzzi. You place emphasis on the school being located in a villa and the food, why are they so important? Education is often understood as the sole responsibility of parents and teachers. Reggio Emilia identified the environment as the third teacher of children. 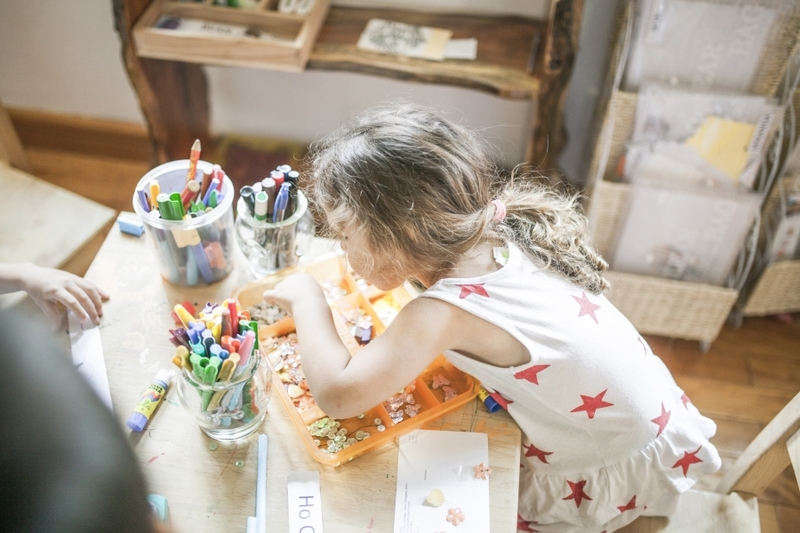 In its attention to how space can be thoughtfully arranged, Reggio Emilia has conceptualized space as a key source of educational provocation and insight. Aurora is located in a beautiful villa because architecture, organization and aesthetics directly influence the emotional, social, physical and spiritual being of children and teachers. Therefore, we focus on aesthetically pleasing, well planned, ordered and peaceful environments designed in such a way to support positive children’s play and stimulate dynamic teaching. Food also is the highest focus. Aurora’s caterers start at 6am daily to prepare breakfast, lunch and afternoon tea with a variety of organic nuts and seeds, milk, fresh vegetables, pure fish sauce and non-GMO food. Many parents now want their children to focus on math and technology—believing the arts is not important in education— what is your opinion on this? Pablo Picasso said, “Every child is an artist. The problem is how to remain an artist once he grows up.” The arts, sciences, physical education, languages and math all have equal and central contributions to make a child’s education complete. With learning through art, children explore math creatively without any borders—with the mirror tables, light boxes by using loose parts, natural materials—and then children will recognize the presence of math in many different areas of life.